Desperately need to fake forty winks after those late nights? We’ve got you. RE-CHARGE is our go-to when we’ve been anything but saintly to our skin. Super soothing, this plant-based overnight face mask is packed with acerola seed, fig and huang qi extracts to detox and hydrate. Apply over a clean, dry face and neck before bed to pack in those powerful plant extracts and hydrate while you snooze. 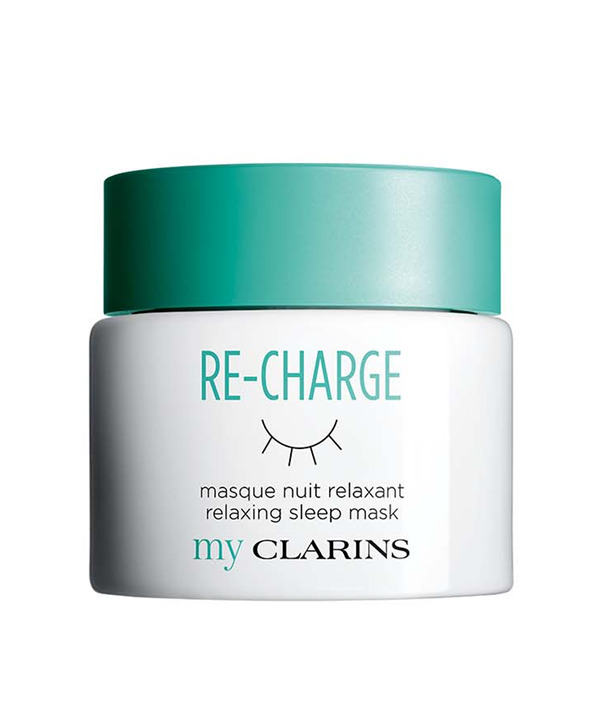 Use every night as a night cream or 1-3 times a week as an intensive sleep mask - now this is what we call beauty sleep.